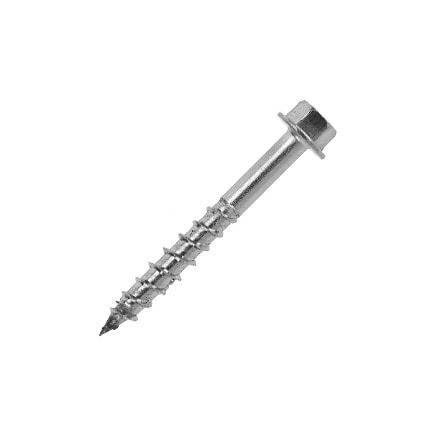 Our Stainless Steel hex heads are made to be tough and durable for longevity. Available in 6mm and 9.5mm widths to deal with every application where corrosion is a concern. 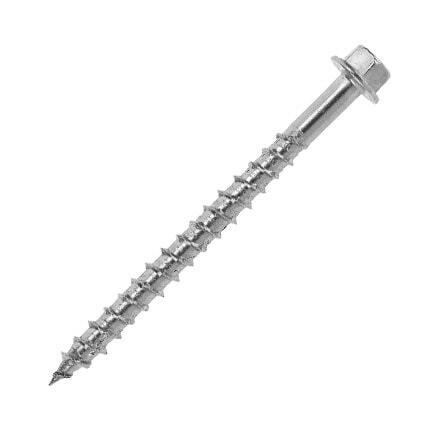 View more roof screws, landscape screws and stainless steel screws.